An outdoor music festival, the Olympic Park Summer Music Concert, will be held at the southern square of the Olympic Park in Beijing from September 7 to 10. According to the organizer the Beijing Performance & Arts Group, four concerts will be staged during the festival. Zhou Tao, a former CCTV host, who is now the performance director of the Beijing Performance & Arts Group, will be director of the festival. 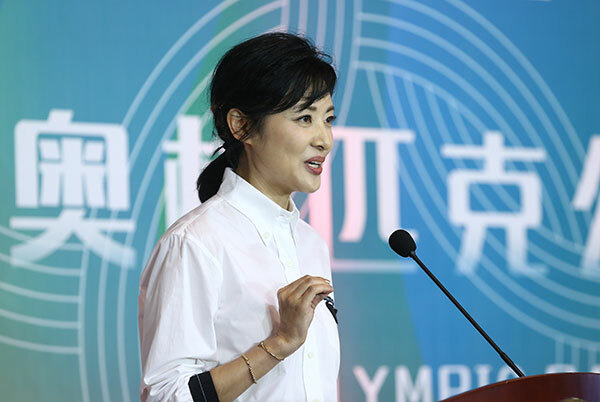 Chinese soprano Yin Xiumei, baritone Liao Changyong, violinist Lyu Siqing and conductor Li Xincao will perform on the opening day, while excerpts from Chinese opera productions will be showcased on the second day of the festival. The excerpts will feature Jiang Jie and Xiaoerhei's Marriage, with Chinese singers Wang Lida and Lei Jia. Separately, folk musicians, including bamboo flute player Chen Yue, erhu player Song Fei and Chiborag, a master of the morinkhuur, or horse-head fiddle, from Inner Mongolia autonomous region, will showcase their skills at the festival. An outdoor music festival, the Olympic Park Summer Music Concert, will be held at the southern square of the Olympic Park in Beijing.